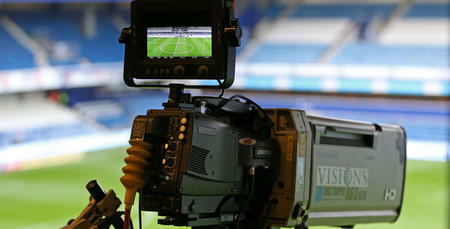 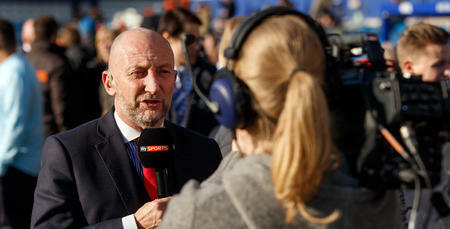 QPR's Sky Bet Championship fixture against Fulham will be televised live on Sky Sports. 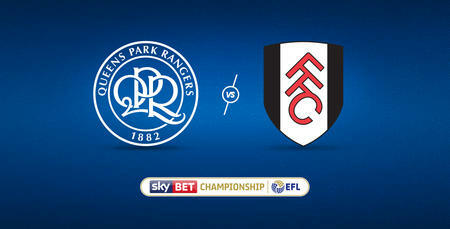 The R's trip to Craven Cottage on Saturday 17th March will kick-off at 12.30pm. 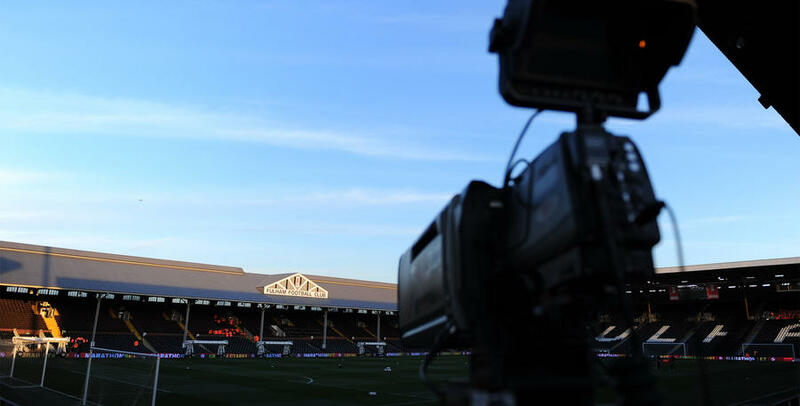 Rangers' last visit to the Cottage was a memorable one, with the Hoops winning 2-1 in October 2016 thanks to goals from Conor Washington and Idrissa Sylla, on an afternoon when the Whites missed two penalties.